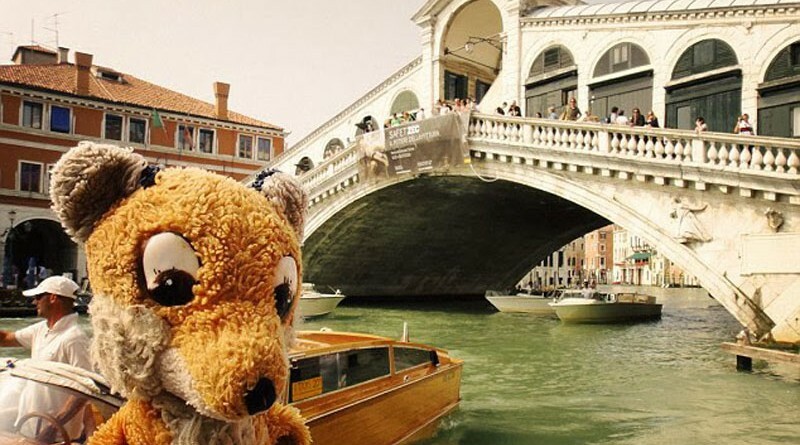 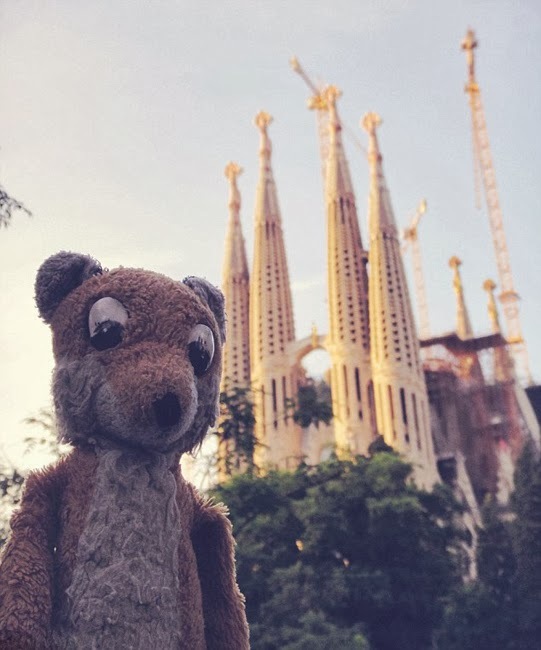 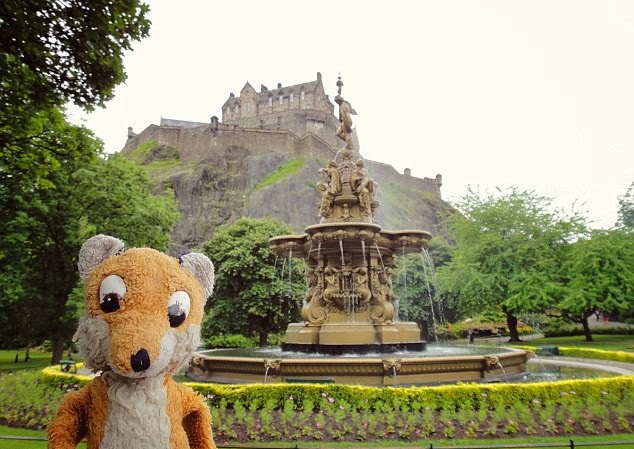 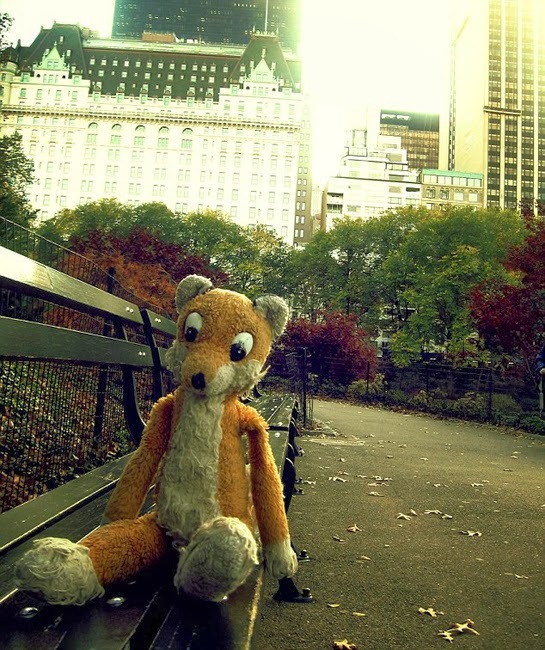 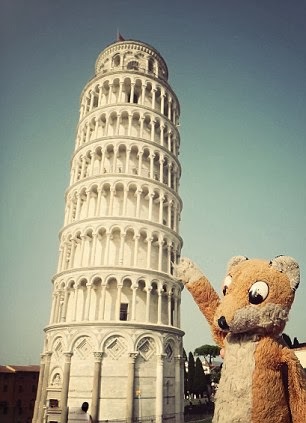 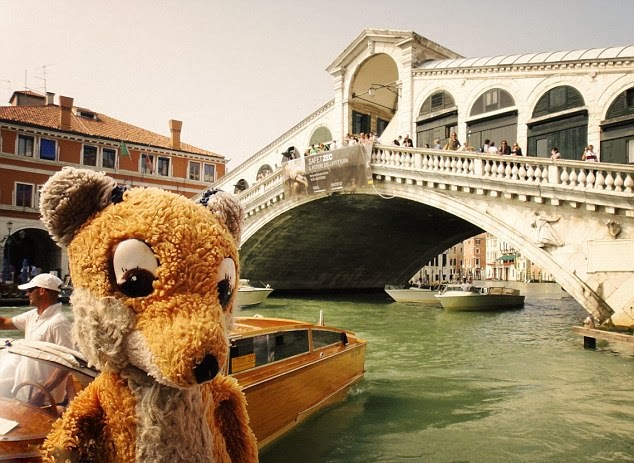 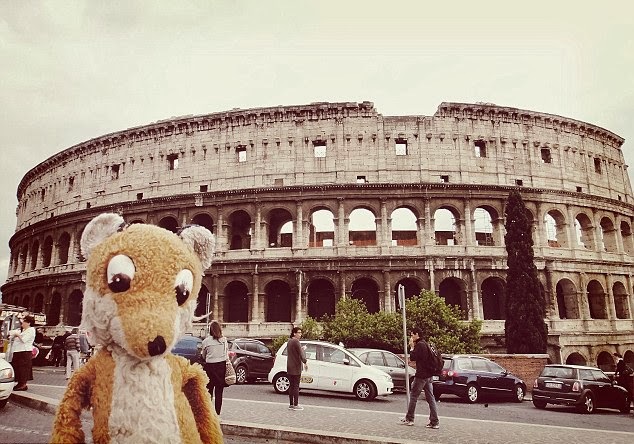 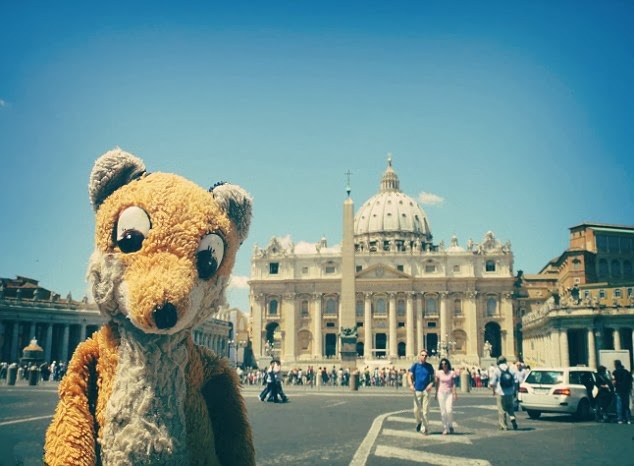 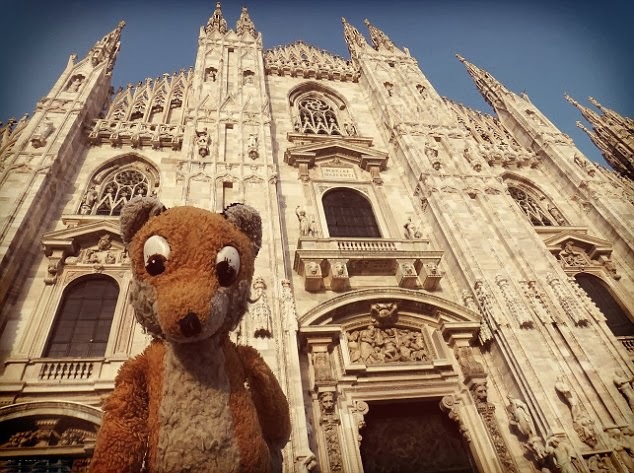 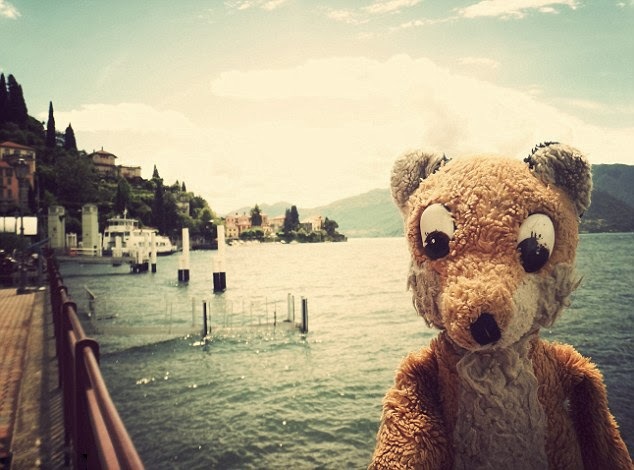 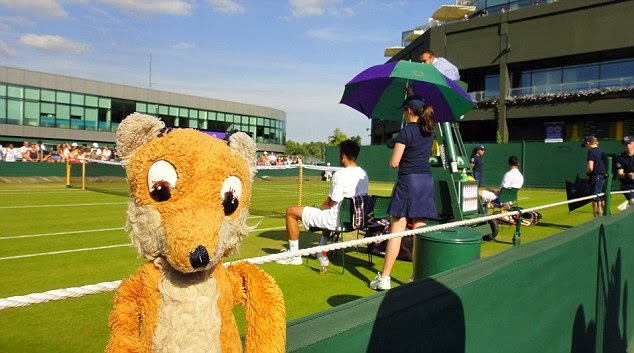 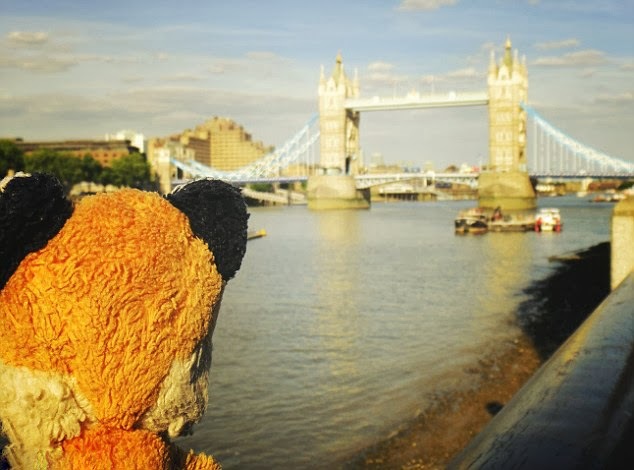 Amazing globetrotting of Mr Fox | Where to Vacation? 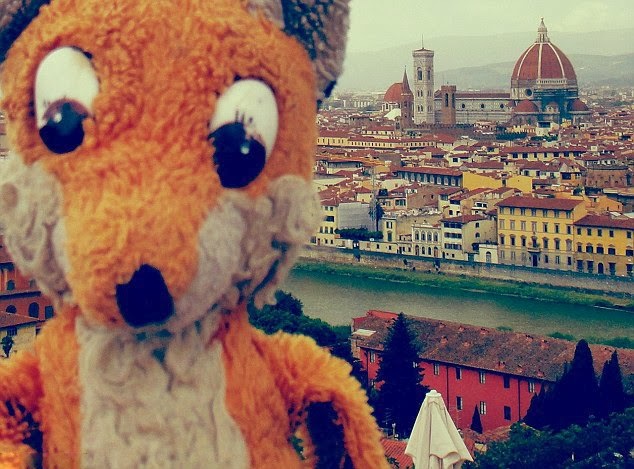 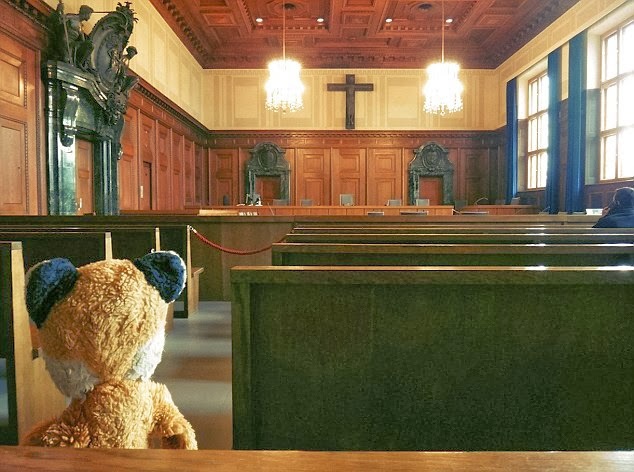 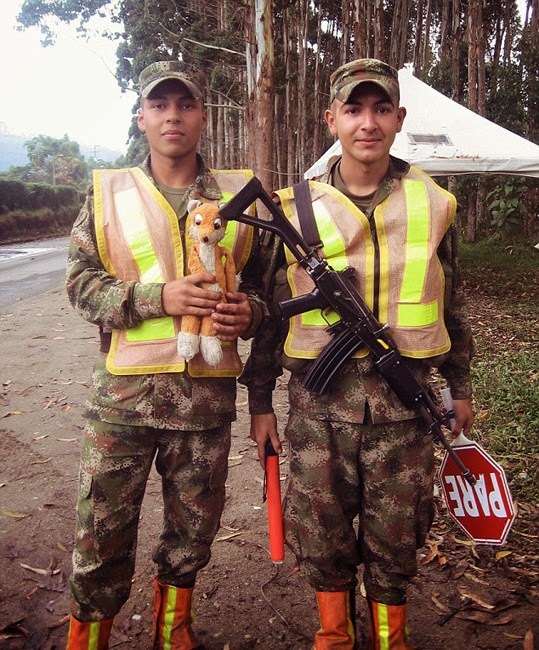 Photos shows the American world traveller Jessica Johnson’s journey around the world with her toy Mr Fox! 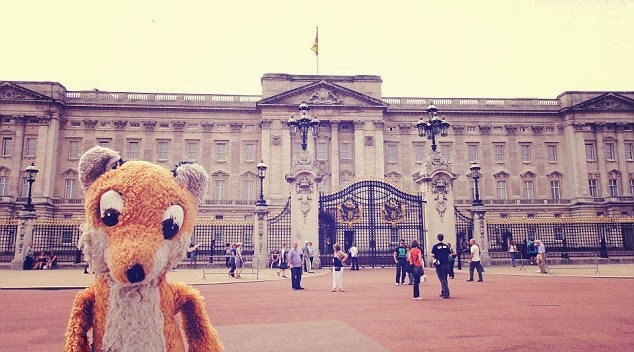 They have already visited London, the Vatican, Venice, Rome, New York, Hawaii and Las Vegas.